The Blu Dot Scamp Table offers a variety for you to choose from to mix-and-match and create your ultimate occasional table landscape. The powder-coated or copper-plated steel wire base offers visual airiness. 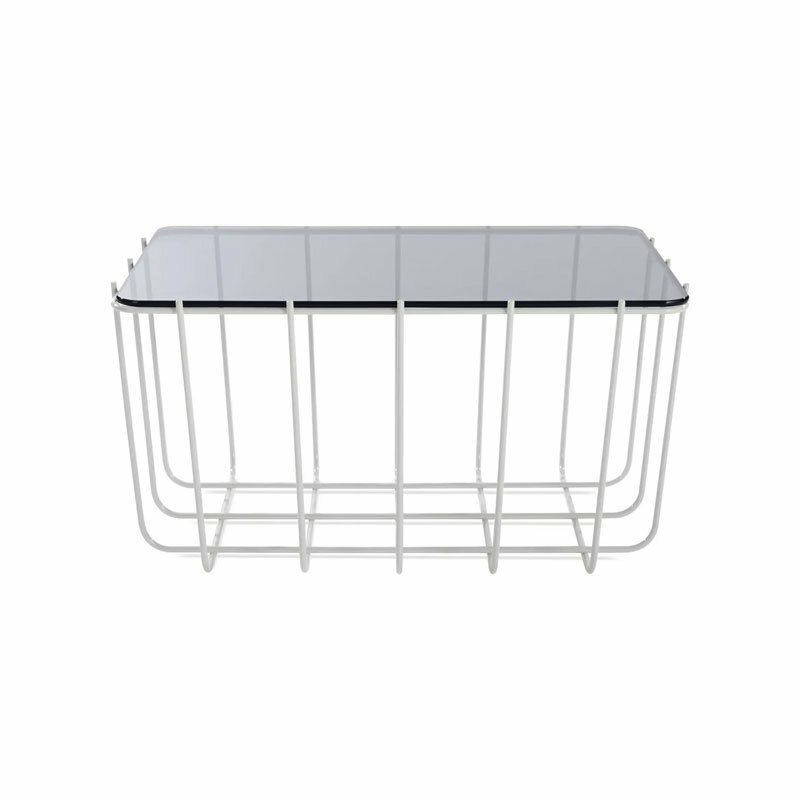 Yet it is more than sturdy enough to support the thick tempered glass or honed marble top.